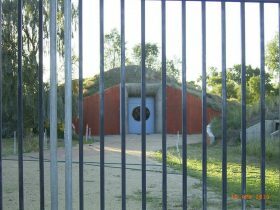 The Brewarrina fish traps are estimated to be over 40,000 years old and one of the oldest man-made structures on earth. This elaborate network of rock weirs and pools stretches for around half a kilometre along the riverbed and was built by ancient tribes, to catch fish as they swam upstream. For your chance to experience this piece of unique culture, join a guided tour. Experience a Dreamtime story told by Aboriginal elders and watch, look and listen at how the local Aboriginal children still catch their fish the traditional way. 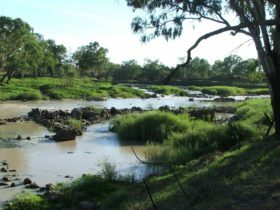 Engage with your local Aboriginal tour guide on the history behind the fish traps and the many tribes that survived, by the river. Advance bookings are essential, so please contact the Brewarrina Visitor Information Centre for more details. 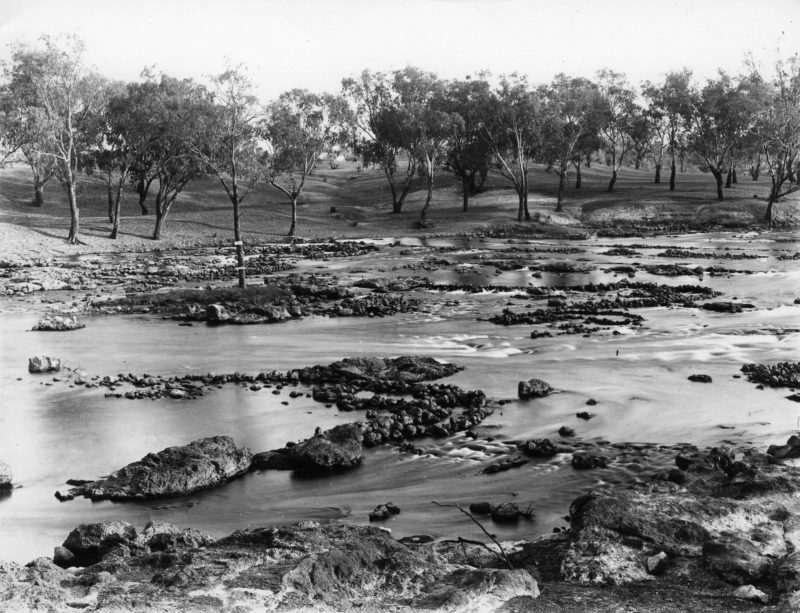 The Brewarrina fish traps are estimated to be over 40,000 years old you’ve probably never heard of them. This elaborate network of rock weirs and pools stretches for around half a kilometre along the riverbed and was built by ancient tribes, to catch fish as they swam upstream. Experience a Dreamtime story told by Aboriginal elders and watch, look and listen at how the local Aboriginal children still catch their fish the traditional way. 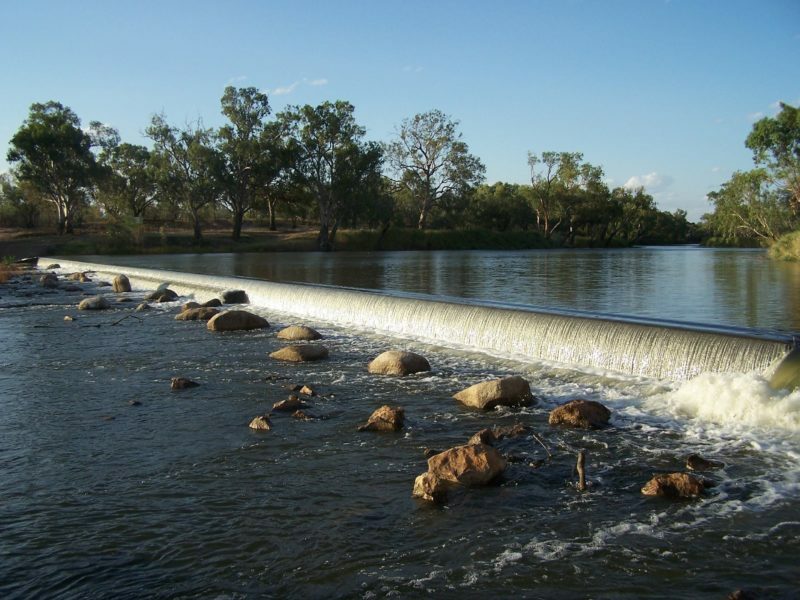 Engage with your local Aboriginal tour guide on the history behind the fish traps and the many tribes that survived by the river. Bring your camera, a hat and wear comfortable clothing and shoes. The tour is very personal, due to small numbers.